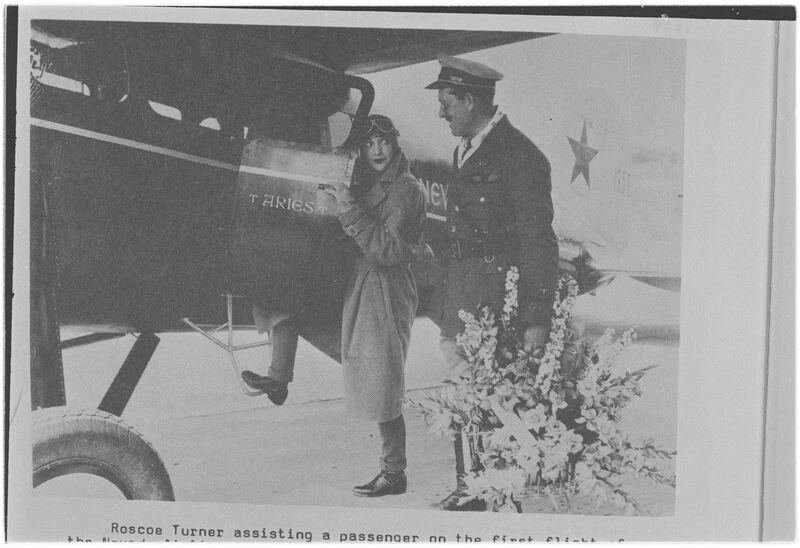 Flamboyant Roscoe Turner assisting actress Bebe Daniels aboard Nevada Air Lines Lockheed Vega for the inaugural Glendale-Reno service, May 1929. Turner, holder of numerous intercity speed records, was the line's chief pilot and general manager. Color photo of restored 1933 Vega 5C leather interior - NC13705 - Shell No. 5 @ Vacaville,CA. By Jack Snell. + close-up on landing light and both sides of an airplane. 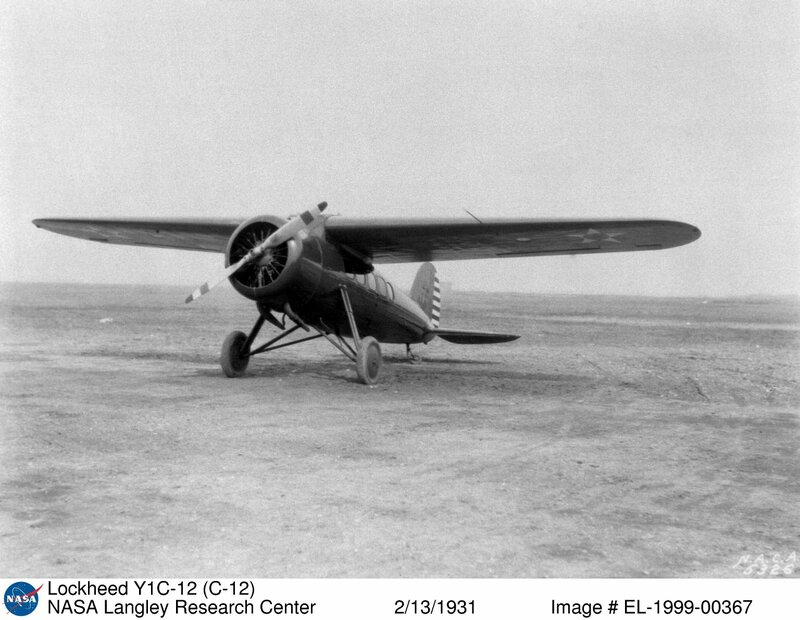 In 1931, Vega acquired by Lieut.-Comdr. Glen Kidston, in UK was registered as G-ABGK. 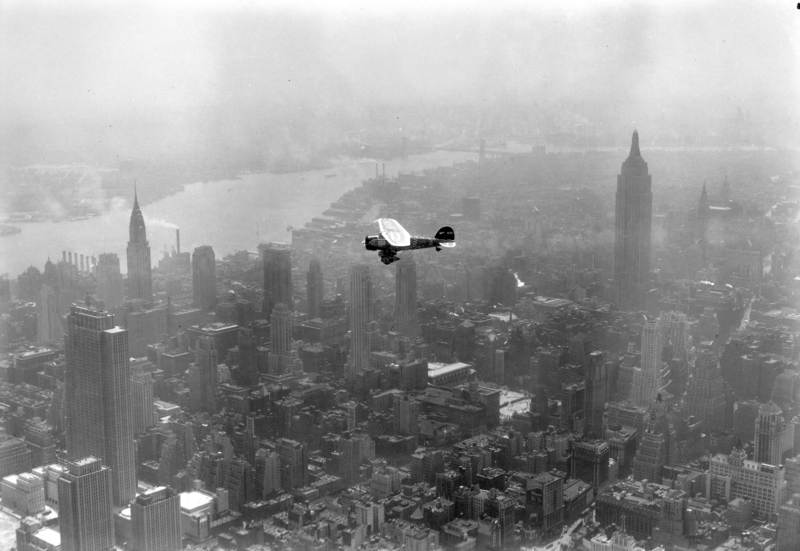 In 1934 she took part in the Centenary Air Race from London to Melbourne. Unfortunately, in Aleppo, Syria she suffered the undercarriage failure on landing and did not finish this race. Airplane was then loaded on the ship and transported to Australia where it was rebuilt. 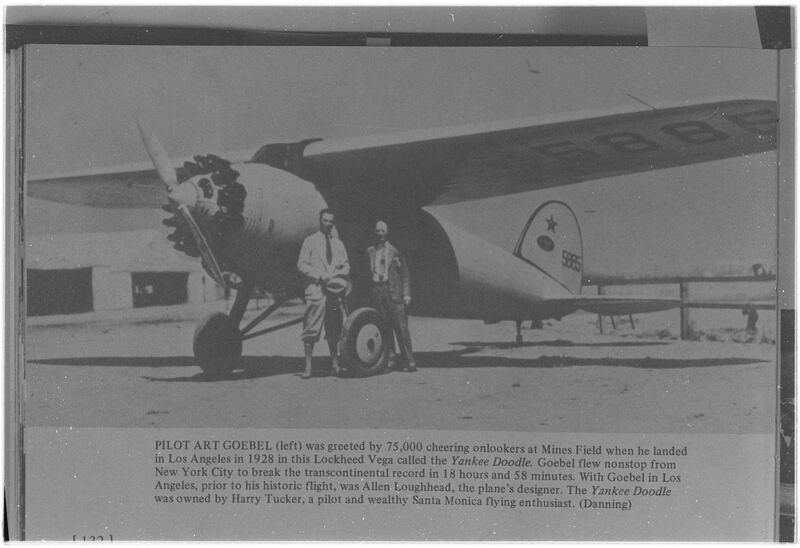 Yes, there are more pictures of Vega Collection for NR-965Y, Amelia Earhart and Ruth Rowland.